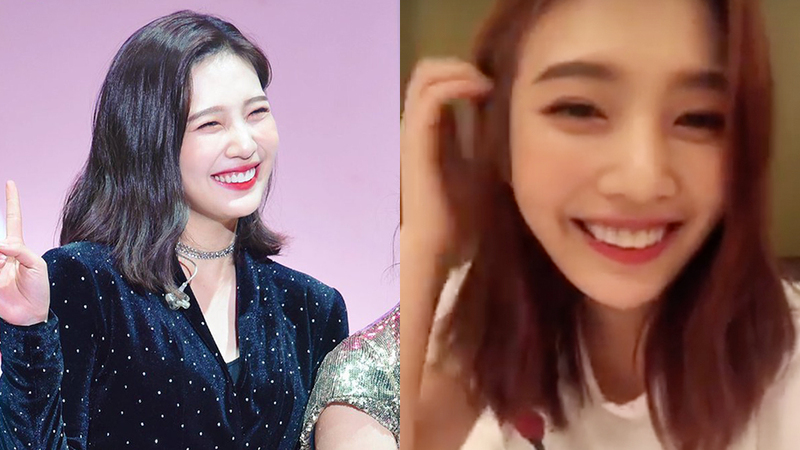 Joy spoke in English in her recent live. Joy did a live through their official Instagram account on her own and spoke a little English for her international fans. Impressed with her English, Joy saw a comment that went “Your English got better” and read it out. To that, she responded with a “Yeah I know” making fans laughed at her honesty when it comes to compliments. Watch the live in the video above!